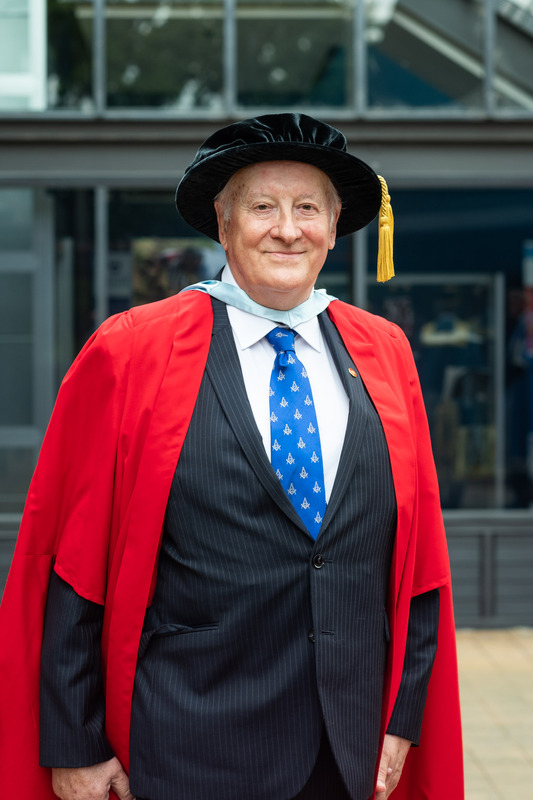 Most Worshipful Bro David Mace was conferred with the degree of Honorary Doctorate at a graduation ceremony at the University of Auckland on Wednesday 21st January. Present at the ceremony were the University Council and leaders, senior staff of the Medical Faculty , friends and Masonic colleagues including Grand Master MW Bro Mark Winger. Mrs Anne Mace and members of the Mace family were also on hand to enjoy the ceremony and celebrate the occasion. The eulogies were given by the University Public Orator, Professor Paul Rishworth of the Law Faculty.